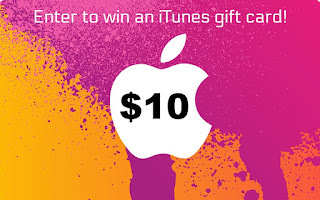 It's back to school time and it's been a while since I have done a giveaway, so I thought it was time for me to give away a $10 iTunes gift card. 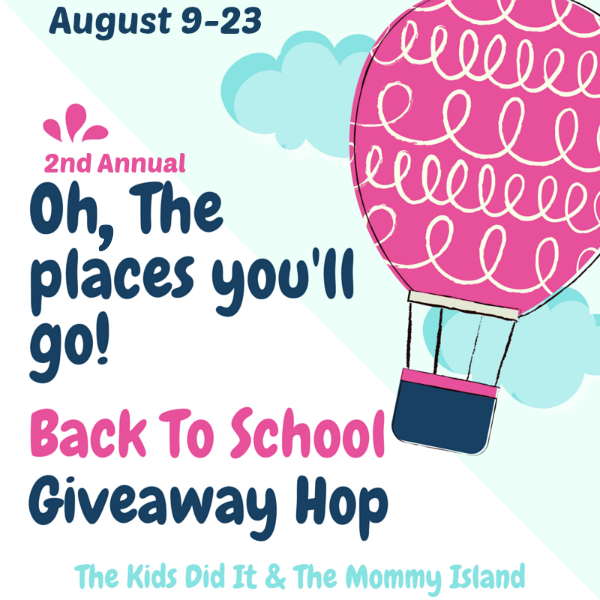 What better way to do a giveaway than to join a giveaway hop? The Mommy Island and The Kids Did It set up this hop, and I'm happy to jump on board!